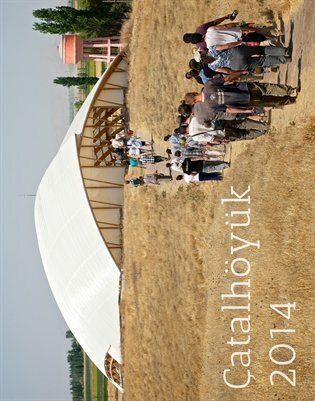 Images from the 2013 excavation season at Çatalhöyük, a Neolithic site on the Konya Plain in Turkey, by site photographer Jason Quinlan. It showcases the team's work from the 2013 excavation season, with each month highlighting the ongoing work and people invovled in the project. The large 11" x 14" images are printed on high quality paper with a wire binding.